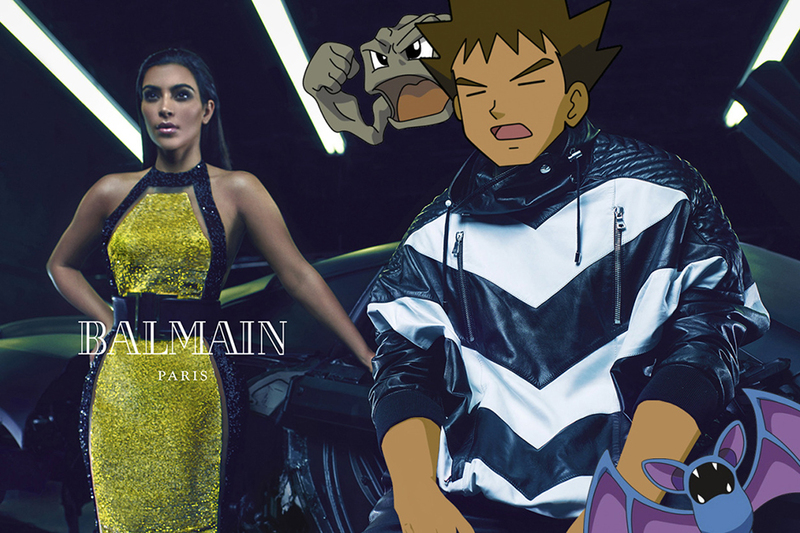 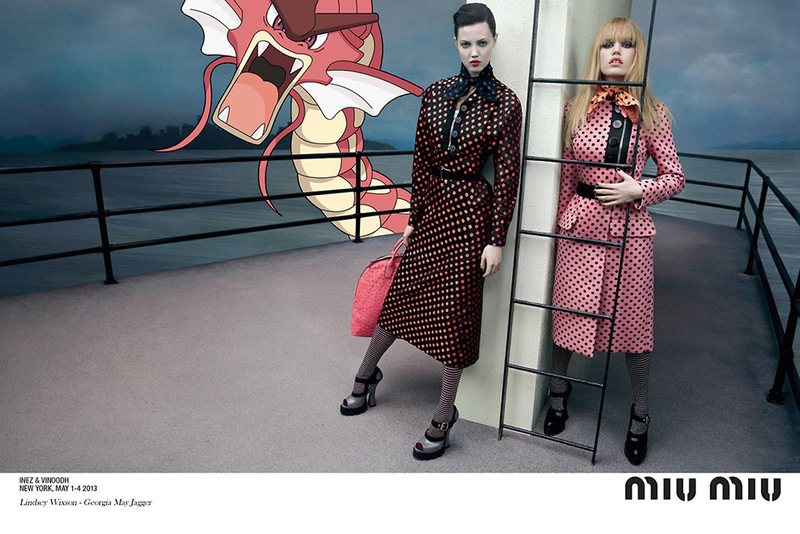 How Pokemon conquer the world of fashion. 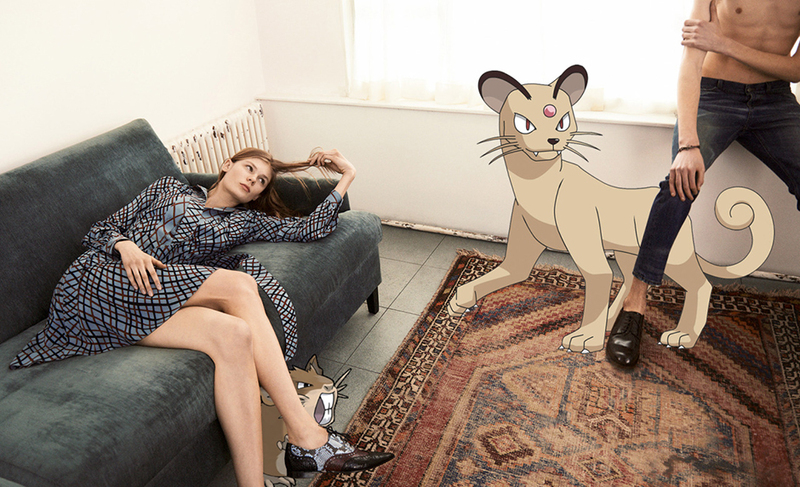 While fans of application Pokemon Go catch pocket monsters in offices, museums and parks, we found a new habitat of creatures - in advertising stories of luxury brands. 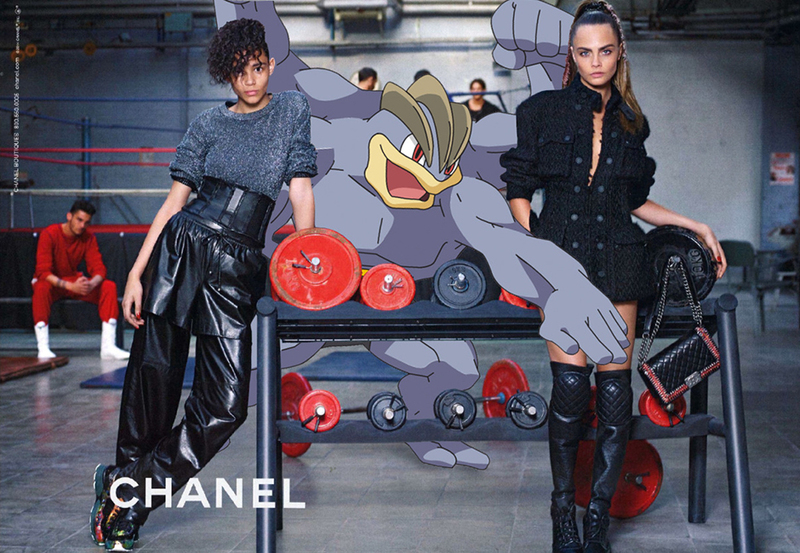 Collages with Pikachu, Jigglypuff, Spearow and other characters of the animated series on the background of advertising campaigns Prada, Miu Miu, Chanel, Gucci and other brands - a project of the Canadian artist Fommise Francis. 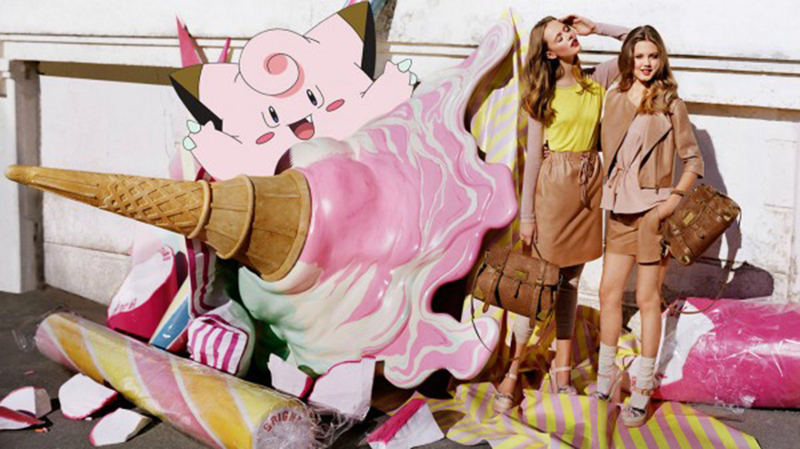 He publishes them on his blog Pokemon X Fashion, which started long before the Games, in 2011. 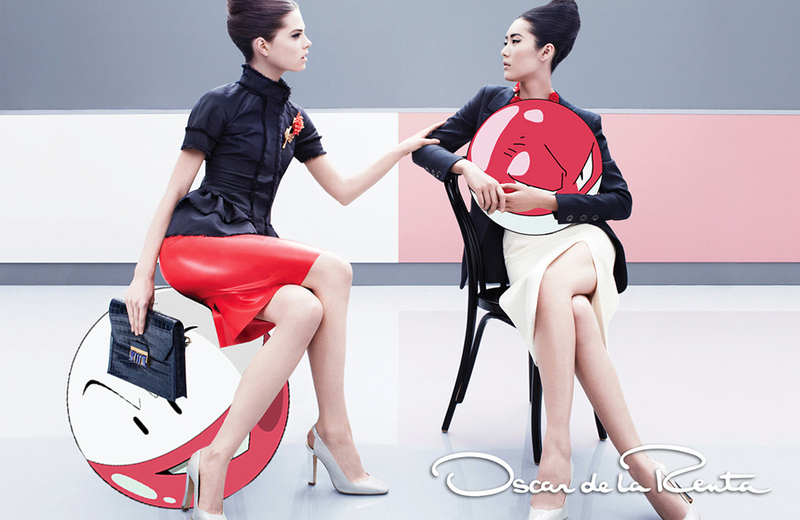 Francis came up with the concept of the project during the university studies. 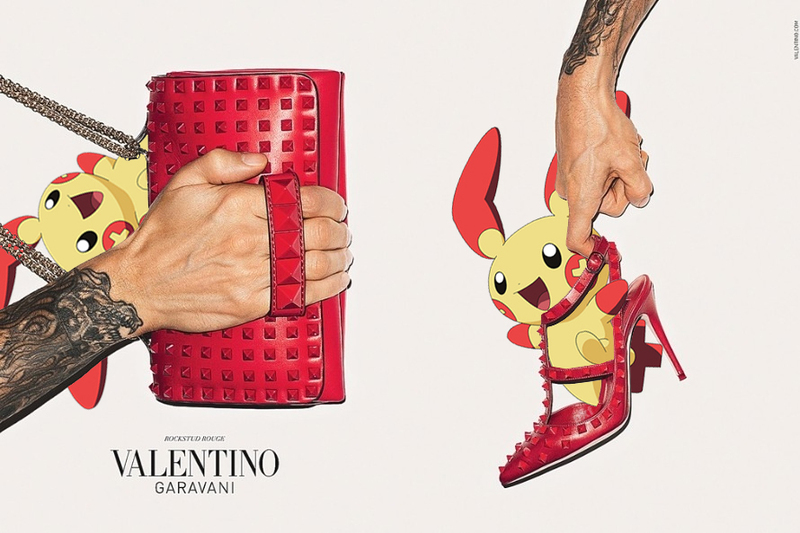 He combined his main passion - Pokemon and fashion. 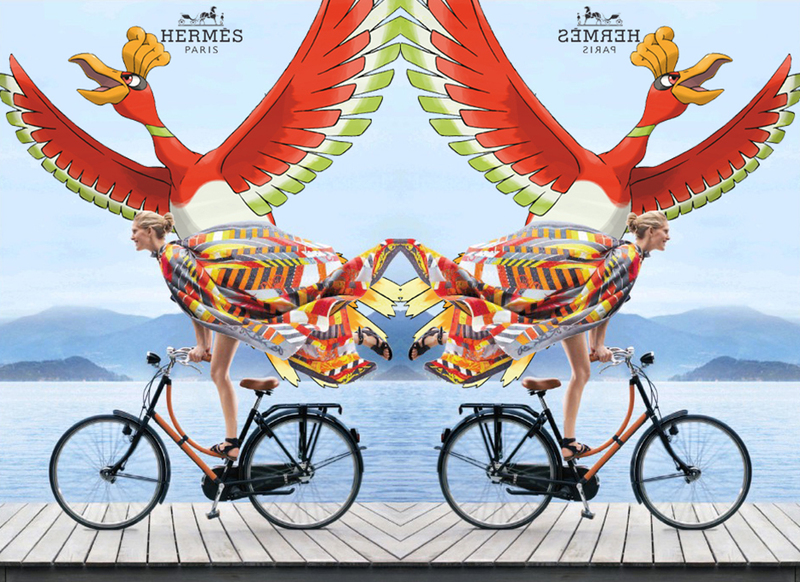 The teacher liked a series of collages and Francis received the highest score for it and decided to continue the project online. 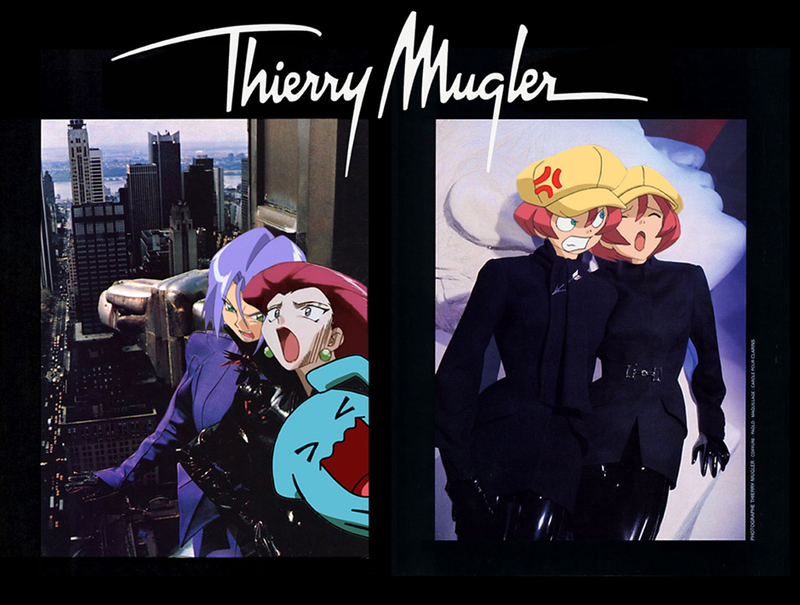 For 5 years of existence, the blog attracted thousands of fans, which after the application of the Pokemon Go joined by Pokemon hunters. 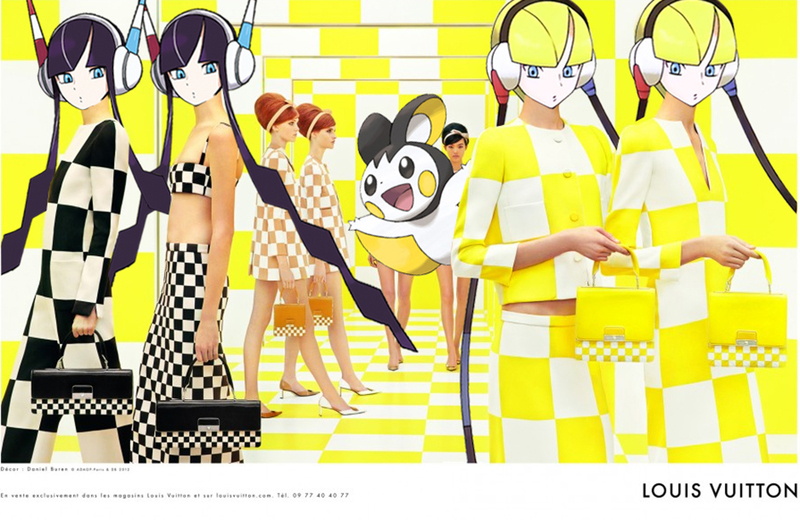 Collage based on Louis Vuitton project "Celebrating Monogram"